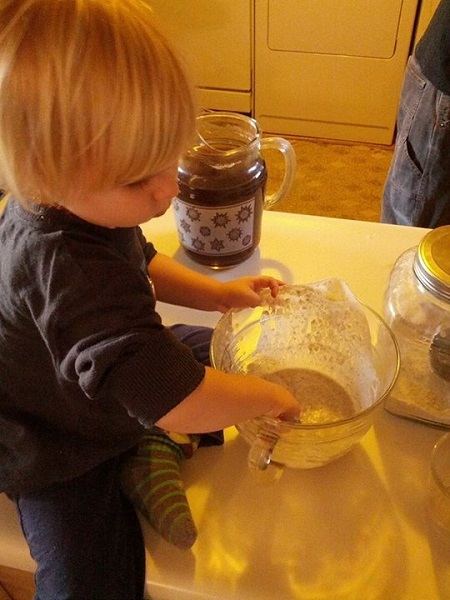 This week we asked: What does “from scratch” look like? 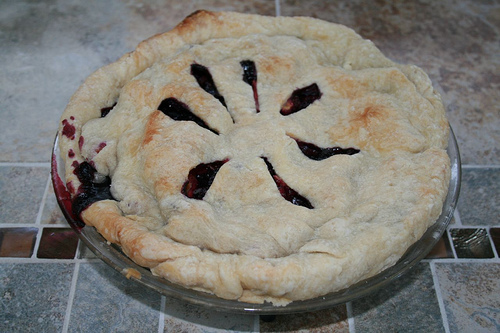 From Shannon of Pineapples & Artichokes: “My partner and I have a system for pie. Making waffles with a forty year old recipe that’s surprisingly tasty! 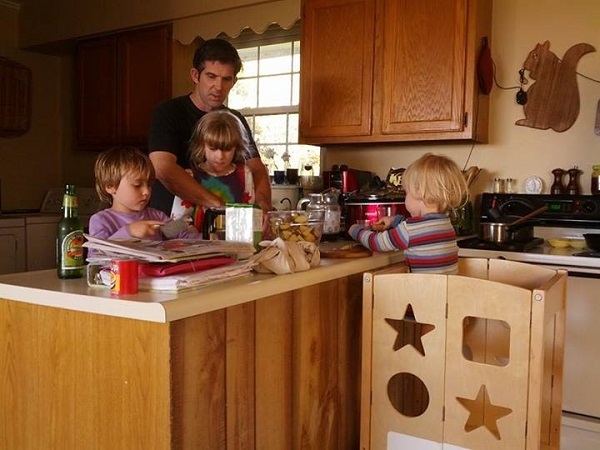 Kellie shares her kids’ love of cooking. 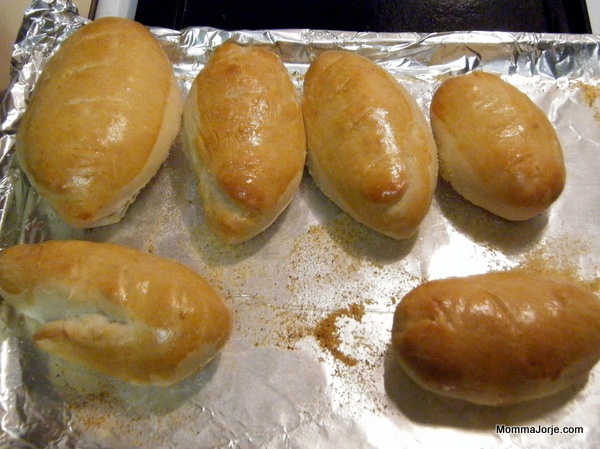 Jorje learned how to make easy French Bread from scratch last month! 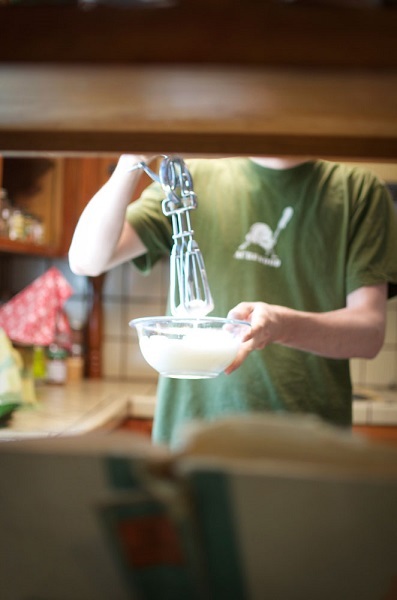 Tell us: What does from scratch look like in your family? Fun to see these creations! 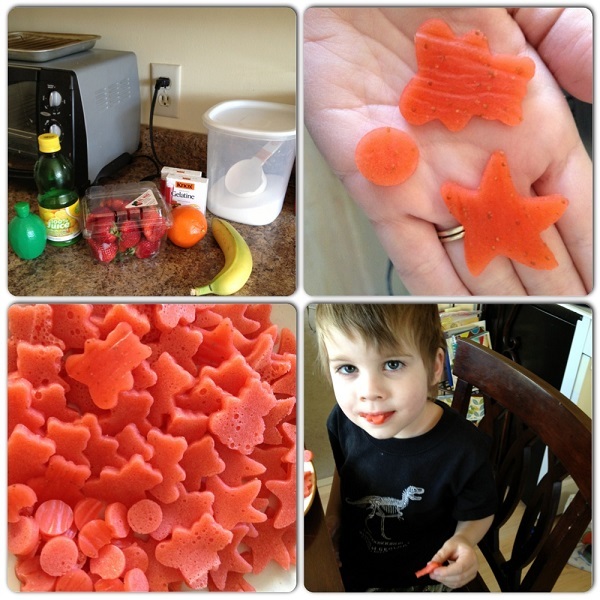 Those fruit snacks look awesome! 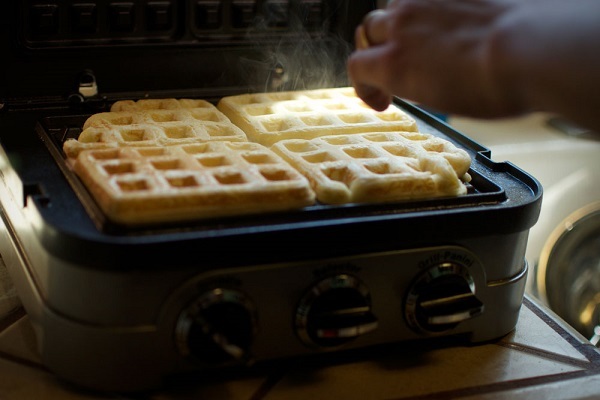 Those waffles look perfect, but I can not imagine using a hand mixer like that! Wow.